The revised look and language on our packaging reflects our on-going promise to you of a high-quality product formulated with care and expertise. 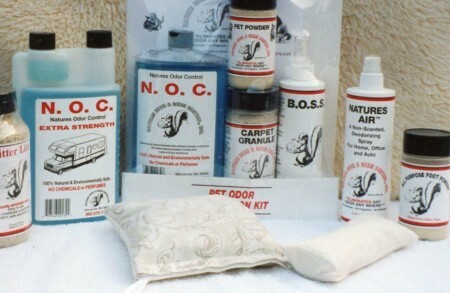 N.O.G.C.,Inc. 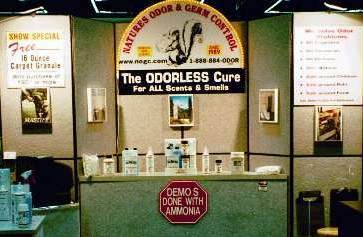 established July 1983, dedicated to helping you sanitize and deodorize your home, kennel, automobile, camper or anywhere you spend time, along with helping you keep your pets odor free. Nature makes most of our ingredients, such as our special blend of Zeolite and blue-green algae, and we refine them for your use. 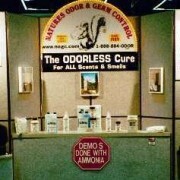 We are enthusiastic about our tested products and know they will work for you. 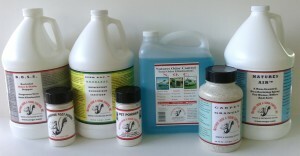 Environmentally safe products designed to protect you and your earth. 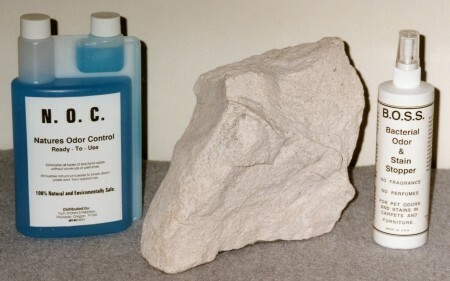 N.O.G.C. products have never been tested on animals. 100% Satisfaction Guarantee! 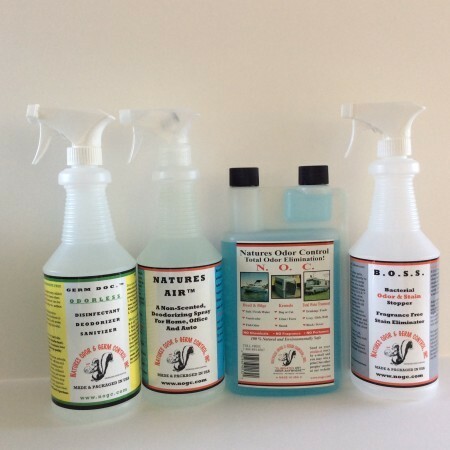 Environmentally Safe “Green Products” non-toxic, environmentally safe to humans or animals, plus our products are made and packaged in America by American hands, purchase our products and keep those hands working. Thank you! 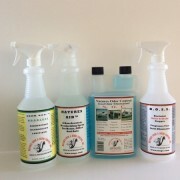 We take great pride in the quality of personal care we’re able to offer our retail and wholesale customers. When you call for help with your problem, you want a real person with real answers in the USA. 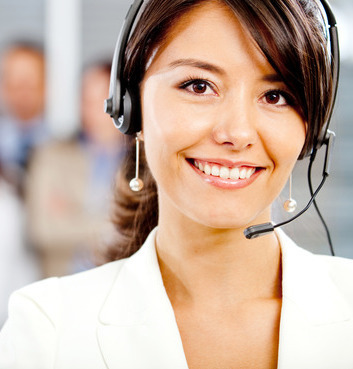 A customer service representative will answer your call, and they have the training, experience, and knowledge to resolve most problems they are presented with if they do not know they will tell you so. Our mission is to be a caring company, and we feel that the quality of service we offer our customers should be on par with the quality of the products we sell. Our Customer Service Department wishes to provide you with the most enjoyable experience possible while assisting you with any needs or questions. 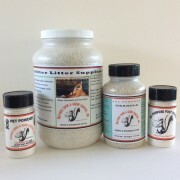 (888)884-6367 Monday through Thursday from 9:00 AM to 6:00 PM and Friday from 9:30 AM to 5:00 PM Pacific Time. Would You Do Us a Favor? 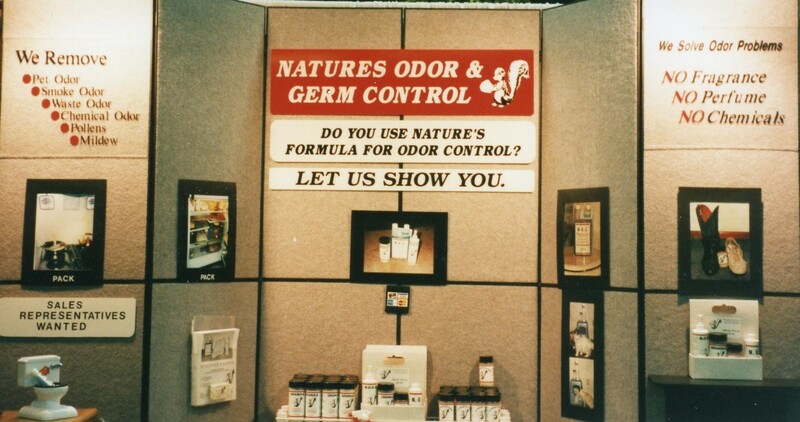 If there’s ever a time when our products or service fall short of your expectations, please let us know. Our success depends on satisfaction, and we want to do what we can to make sure your experience with us is a good one. Our success is due in part to word of mouth from customers like you telling others about our products for the past thirty years. Natures Odor & Germ Control, Inc.